Which Way Does the Mutalisk Glave Wurm Attack? This analysis was done by the wonderful people over at YGOSU. If you are interested in more strategy-related translations like this one, let me know! You can tell if you look at the above images closely, but it is confirmed that the 3 bounces of the glave wurm attack move in an organized manner. This means that contrary to popular belief, the attack does not bounce randomly. If you put a medic or different building above the pylon, when you attack it has the same effect. 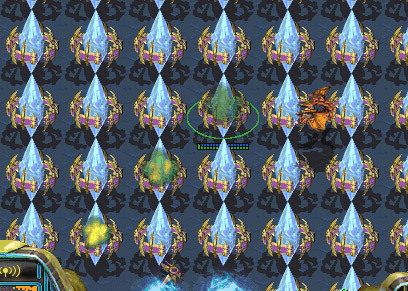 Even when you stack the mutalisks, their attack all go in the same direction. Hypothesis: The glave wurm attack follows a definite pattern about which direction they will attack. Then what pattern is this? I tested this A LOT. Using a mutalisk, I would attack various things such a bunch of medics or buildings. I could tell there was some pattern, but it was difficult to see exactly what it was. Then suddenly I realized what it was! Rule 1: The glave wurm attack has a tendency to bounce left. It doesn’t matter if the mutalisk is attacking from the top or bottom, it will still go left. 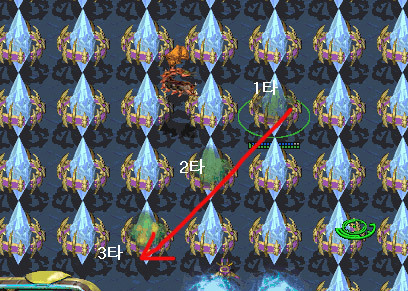 Assuming the units getting hit aren’t moving, the attack will bounce in this direction. 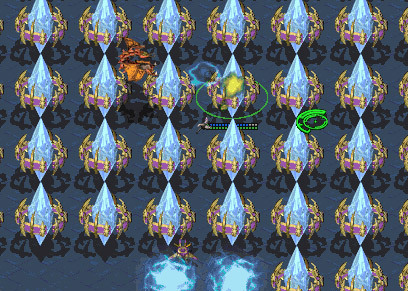 Attacking pylons gives this same effect; it bounces to the bottom left. Then that means it always goes to the bottom-left right? What is this? It was going to the left but then suddenly to the right? When there are no remaining targets to the left, it will turn to the right. So I moved one medic to the left. Sure enough, the mutalisk attack bounced to the left. In this case, this is the right-most the glave wurm will attack. The first medic being attacked is the left-most one. In this case the attack will move downwards. Rule2: The glave wurm travels further when you attack from the right side. There are medics between the 1st, 2nd, and 3rd hits that are not damaged. It doesn’t matter if they are in the line of fire. It appears that the furthest the glave wurm will travel is around on matrix. 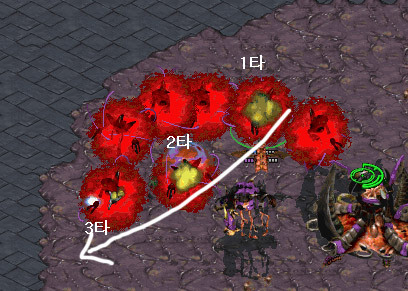 This means that if you attack from the right side, you will have the longest range of attack. Rule 3: If there is nothing to the left, it will move to the right. 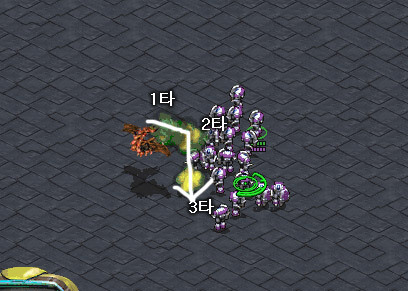 If you attack from the left side, then only the closest units will be damaged. This gives the shortest range of attack. How to apply this in a game! 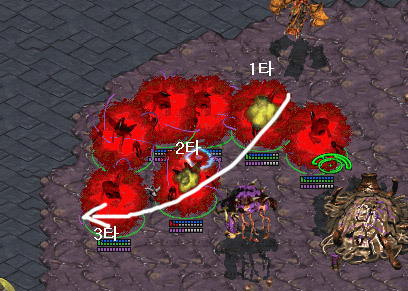 Based on my findings, it is advantageous for the zerg to attack units such as marines from the left side. If you attack with 11 stacked mutalisks, this is what happens. Marine #9 and #5 will die, and #1 will be damaged but not killed. However Marines #7 and #8 will continue to attack the mutalisks. Marines #1 and #2 will be killed, and #3 will be damaged. 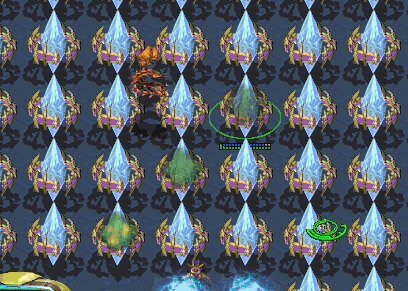 In this case, only Marine #3 will be in range of the mutalisks to attack. With proper control you can decrease the damage from marine fire. Of course, this is alone will not give you automatic success with mutalisk harass, but with this knowledge it may make it more effective than before. 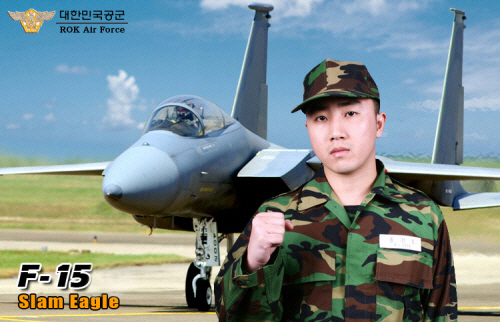 Hong Jin Ho is currently receiving basic training in the Air Force. He sent a letter to the KTF MagicNs players, giving his regards to them. KTF MagicNs coach Lee JiHoon revealed that on the 11th, a letter from Hong Jin Ho had arrived in the mail. Judging from the content and length of the letter, he probably hurriedly wrote it during his brief breaks from training sessions. This translation is dedicated to the #1 YellOw fanboy, RastLomantic! 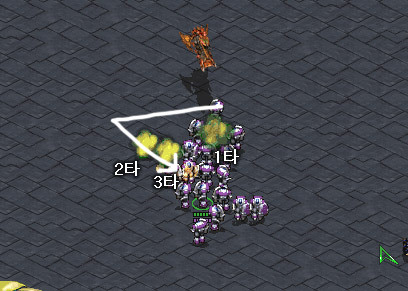 WeMade Fox coach Won JongWook retired on the 11th of December. In particular, when due to the negative impact of the management in a certain company (unnamed in this article), Pantech EX almost dissolved in 2007. After WeMade FOX was established, he became head coach, and was in charge of scouting new talent and nurturing their rookies, along with being in charge of team expenses. 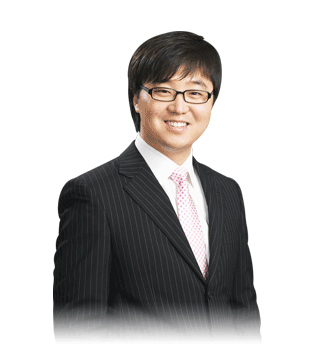 At the moment, Coaches Kim Yang Joon and Kim Gwang Bok will be responsible for leading WeMade FOX through the 08-09 season. They have revealed that they are dividing up the responsibilities, but if needed they will hire a new coach. WCG USA Champion Tyler (22, P) has joined eSTRO. Tyler (ID: Liquid`NonY) achieved 1st place in the Scforall Spirit Tournament, held by IEG. If you placed 1st in that tournament, you had a chance to join eSTRO. After the tournament, he continued to show good results by winning WCG USA 2008, and at the WCG Grandfinals he reached the Round of 8 where many acknowledged his skill. 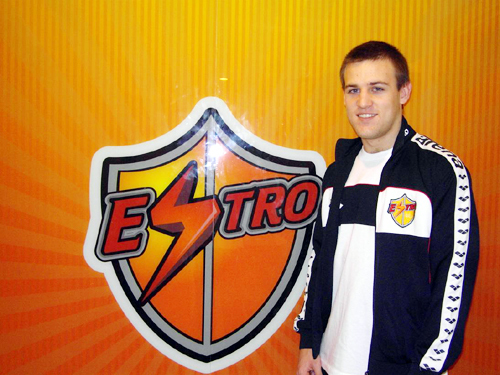 After WCG was over, Tyler was put through a 2-week entrance exam where he played against the eSTRO B-team. After reviewing his play, the coaching staff was convinced of his potential and decided to put him on the team. Tyler was born in 1986 in the state of Florida, and majored in philosophy at Duke University. In a showmatch versus STX’s Park Sung Joon (July), he garnered a lot of interest due to his unique playstyle. After hearing that he was accepted into the team, Tyler said that he was extremely happy, and that the staff and fellow players are very kind to him, so he doesn’t think he will have any problems adjusting. He wants to quickly raise his skill level so he can play a proleague match. He revealed this is his first major goal. With Greg Fields (CJ, T) and now Tyler, many people are looking forward to seeing what these foreigners can accomplish in Korea. Education: DUKE UNIVERSITY, philosophy major. 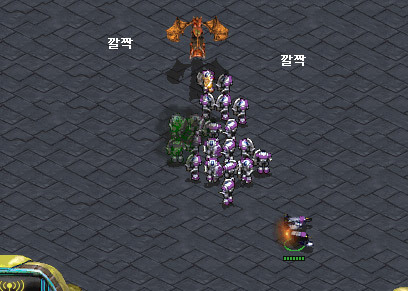 Reason why he plays Starcraft: Starcraft has the biggest e-sports scene and it is the best game. 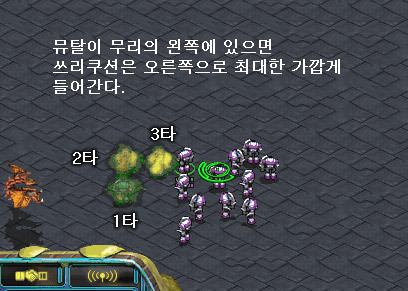 Reason for choosing protoss: He is attracted to the charm of the reaver. 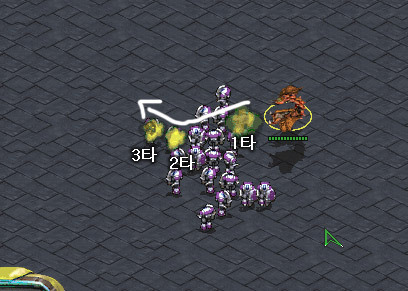 Goal in Korea: Appearing in a Proleague match. Difference between Korean and Foreigners: There is a vast difference in all aspects of practice, and their knowledge of the game is on a different level. Thoughts about eSTRO : I thought I would be alienated due to being a foreigner, but I was able to get close to them rather quickly. The other players are very good to me in both helping me practice and in real life situations. Please continue discussing this article in the original thread. Let us know what you think of Korean News Flash! Your feedback is very much appreciated! That mutalisk attack information is really interesting. I think I need to start trying it out. Also GL in Proleague Nony! what they didnt throw a going away party for Yellow and Reach. Epic newsflash.. Everything worth reading.. Sad to read about Coach Won retiring though..
That's sweet. I always thought the glaive was random, but it would make sense that there is somewhat of a pattern to it. Its NONY!!!. Can't NaDa become a coach for WemadeFOX? Great newspost i love these kind of translations! Might want to add spoilers iwht the translators opinion about it. It would add a nice extra to the post. That mutalisk article was really really interesting though. Good work! that mutalisk thing is just absolutely mindblowing. yes. the muta thing was just phenomenal. 10 years old, and still evolving. gotta give props to those who spent the time researching this kind of stuff. Wow the muta study is sick! 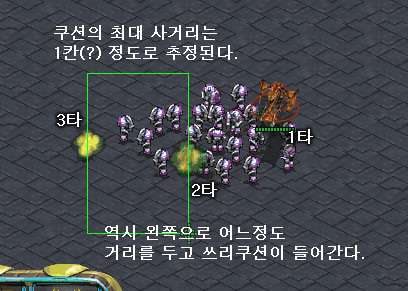 mentioned another aspect about mutalisk micro after jaedong's wcg game. and progamers do so almost all the time.